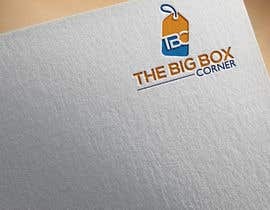 I need to have a logo created. 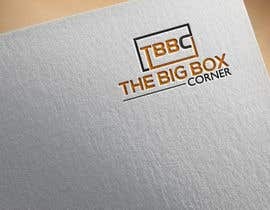 The log must have image and text. 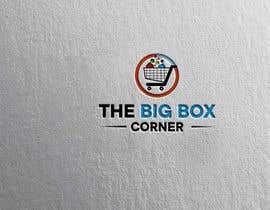 I am building a general eCommerce store. 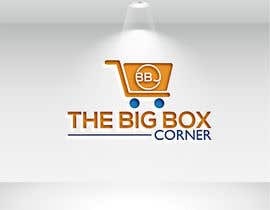 This store will sell everything from: clothes, toys, electronic, health and fitness, household products, jewelry, pet supplies, hair care products, wigs etc. 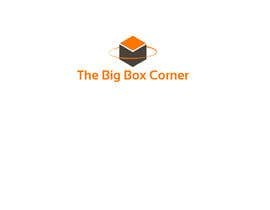 The color scheme should be vibrant but with earth tones and the design must appeal to all ages. 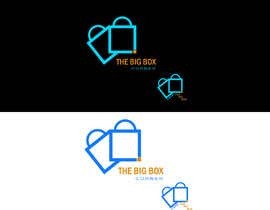 The company name must be in the logo. 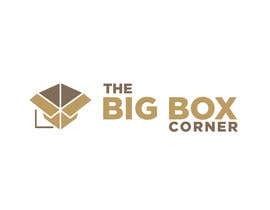 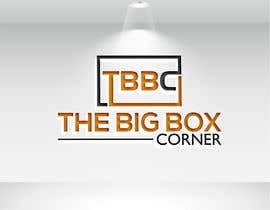 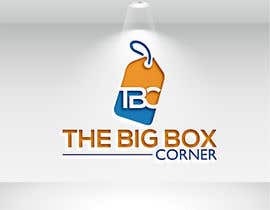 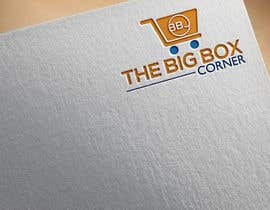 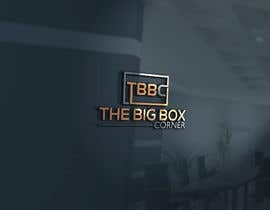 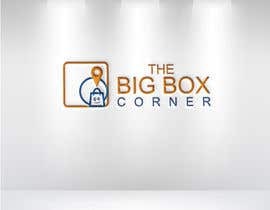 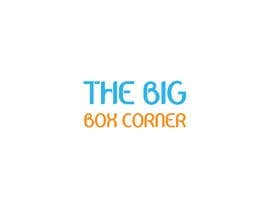 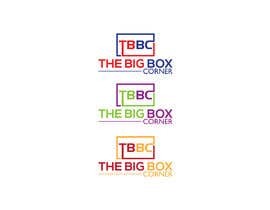 The company name is, The Big Box Corner. 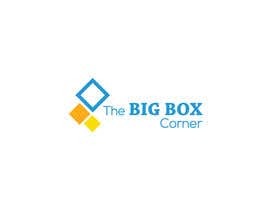 Why u didnt tell ur company name first ? 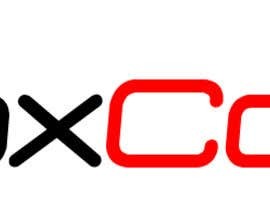 You did not mention any name.